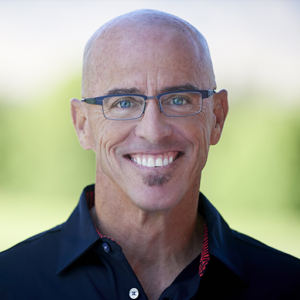 When Blake Irving joined GoDaddy as CEO in January of 2013, the organization had already achieved an impressive 80% brand awareness and had grown to $1 billion in bookings, but it was largely in thanks to a controversial advertising strategy that was widely seen as shocking. From a cultural perspective, he also encountered a company culture in need of change and confidence if they were to become global champion of small business. Over five years, Blake Irving used his transformational leadership style and an all-in commitment to redefine GoDaddy’s business and brand truths — internally and externally — creating one of the most diverse, inclusive organizations in tech. With highlights on specific initiatives, learn about the challenges and successes of GoDaddy’s cultural and brand shift, and how to start the journey at your own organization.